What's the New Plastics Economy? 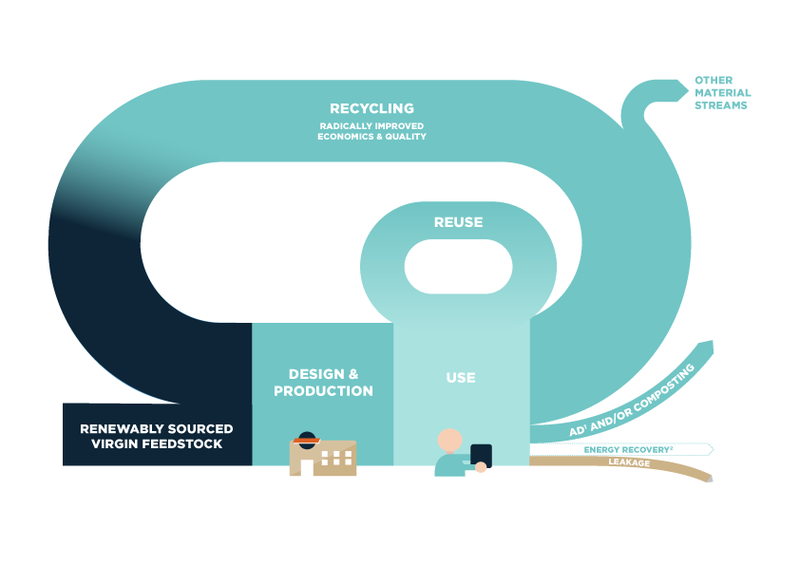 The New Plastics Economy offers a fundamental rethink for plastics: A vision of a more effective system building on the principles of the circular economy. Read more about it here. 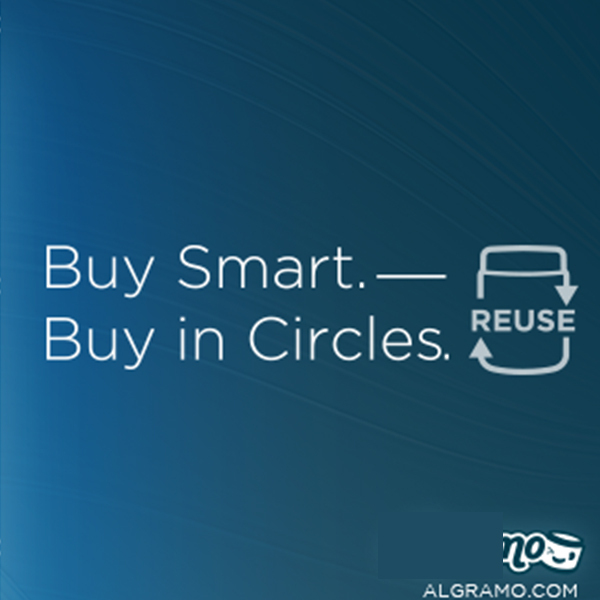 Access the right amount of product without the need for non-recyclable single-use sachets. Read more. 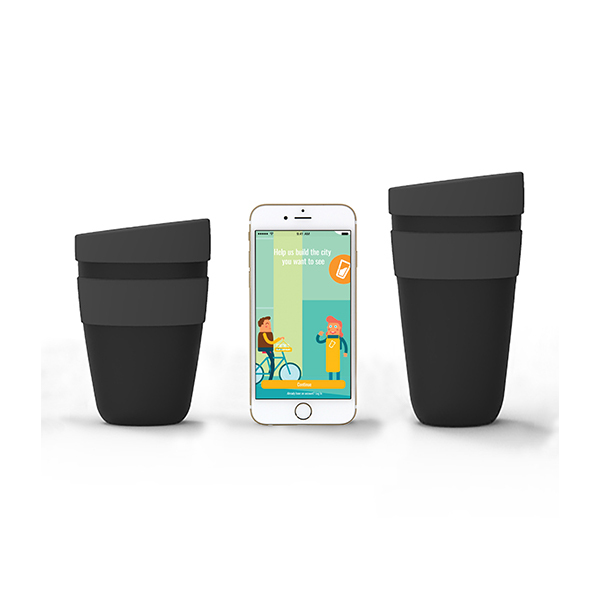 A returnable cup ecosystem to replace the 100 billion single-use cups and lids used every year. 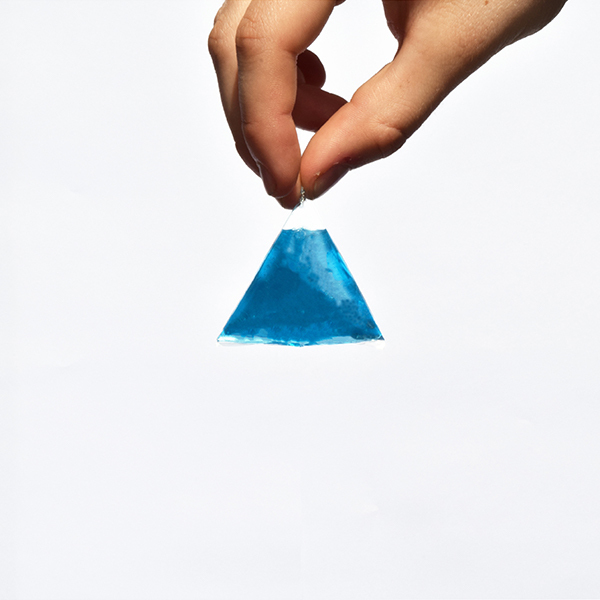 An edible or water soluble sachet solution for restaurants and other hospitality businesses. Read more. Want to get started? 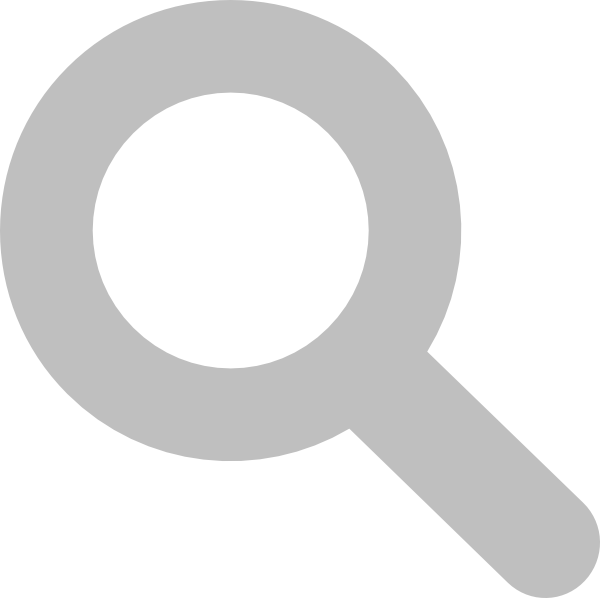 Here are some tools and technical guidelines that we have come across. 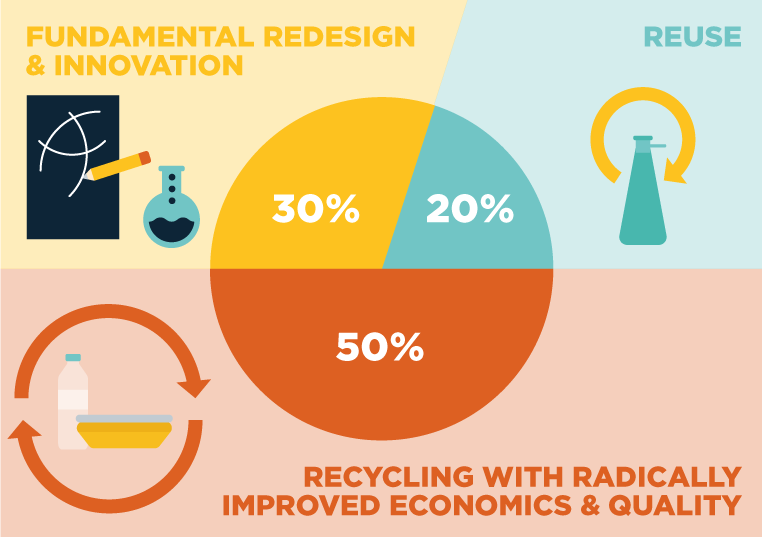 Most of them are focused on 'design for recycling', which is one of the three action areas. If you find other helpful resources, please let us know we will add them in the coming design sprints.